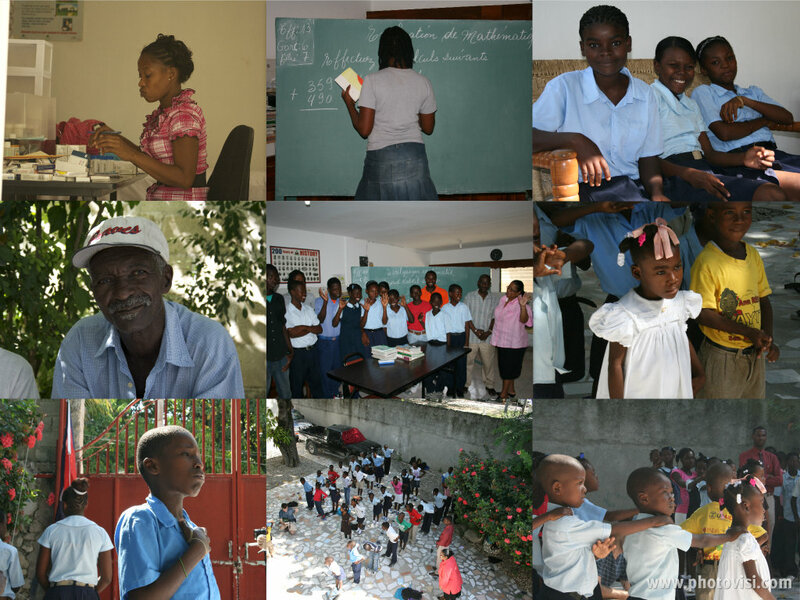 IHCD is undertaking an urgent fundraising campaign to save our award winning anti-slavery institution from closing. 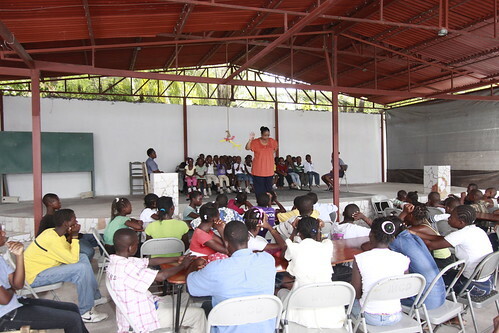 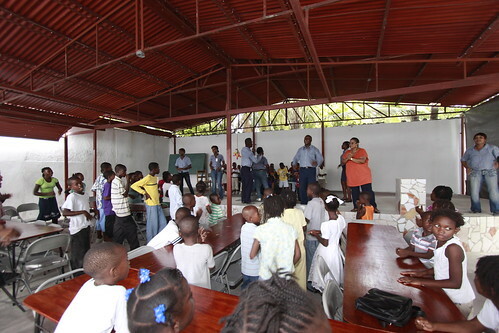 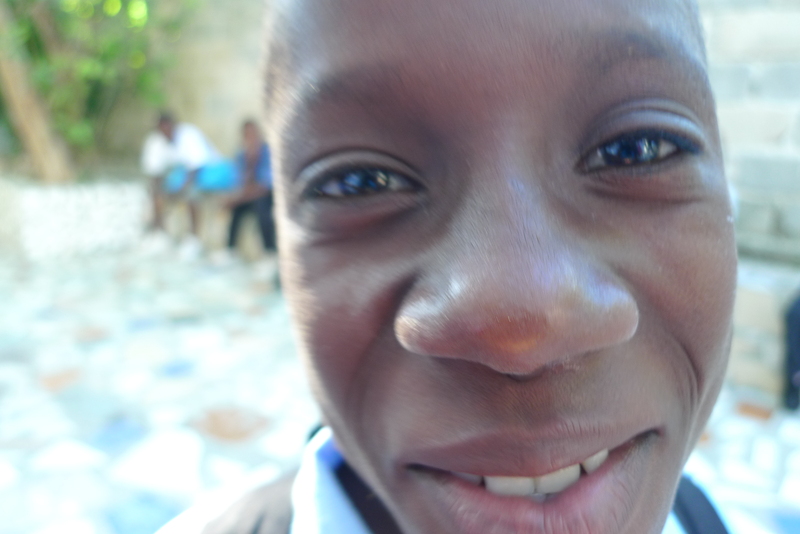 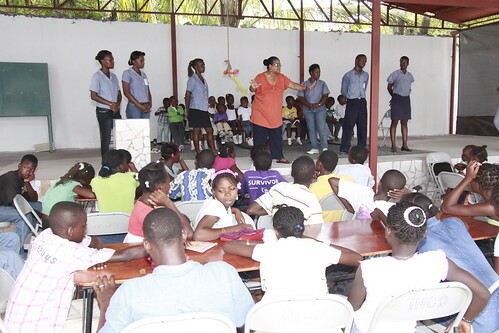 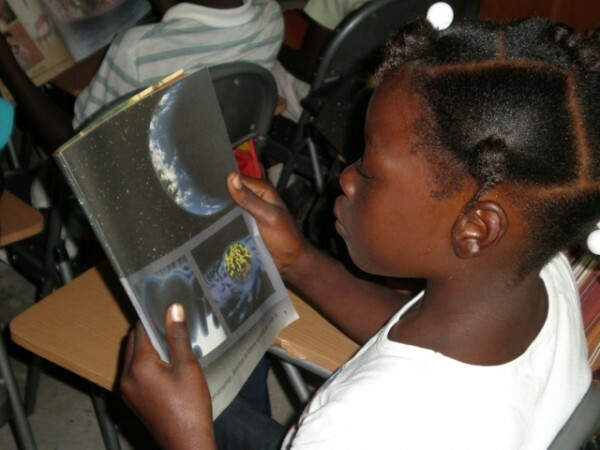 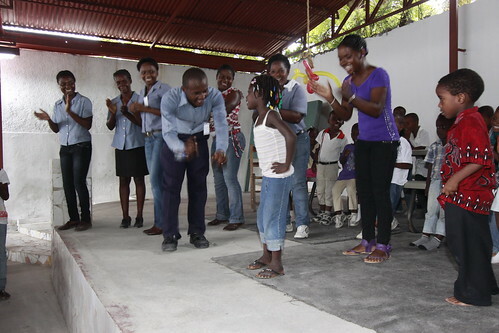 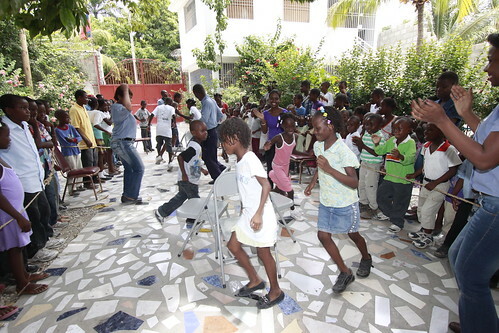 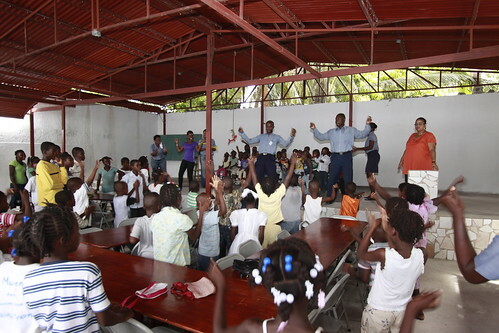 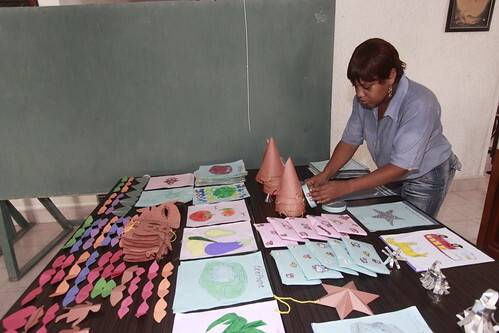 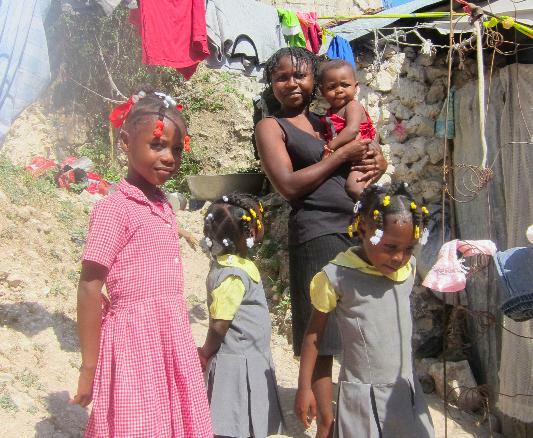 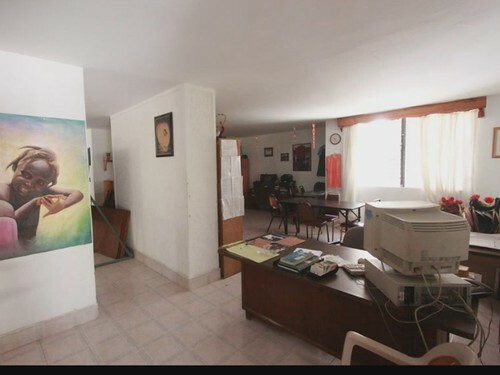 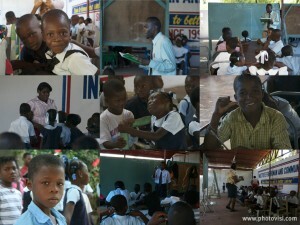 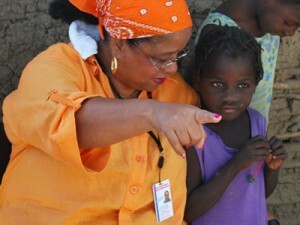 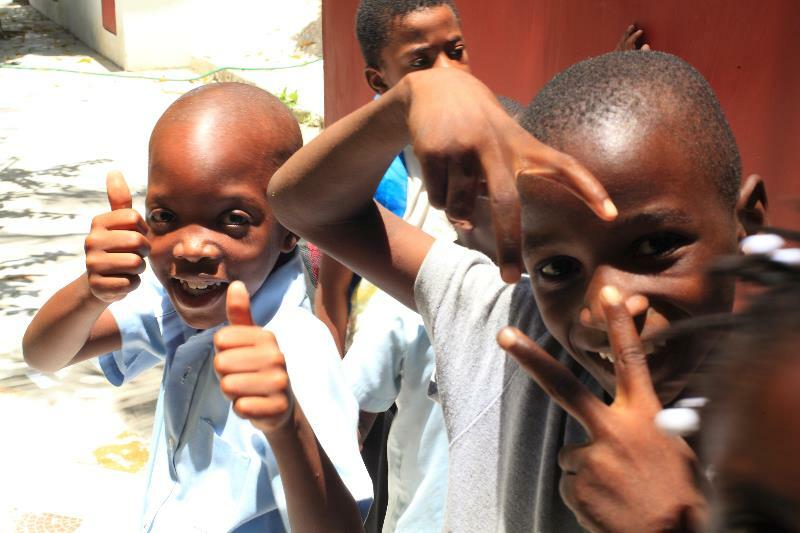 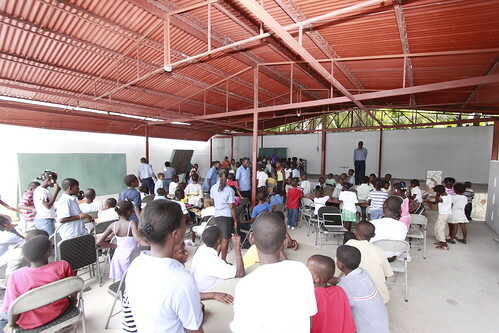 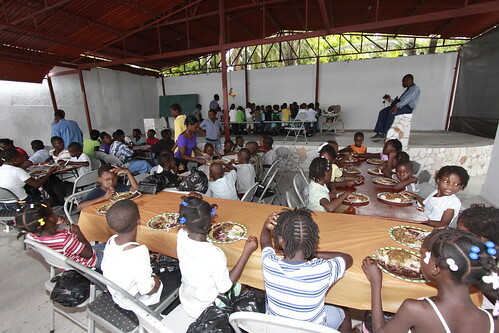 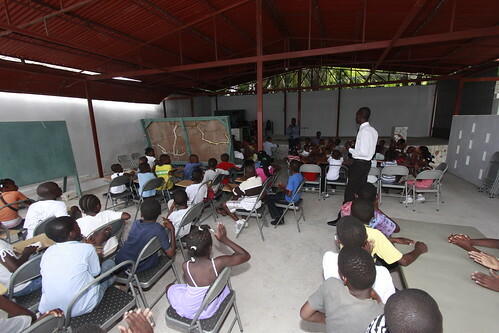 HELP RESCUE IHCD AND SAVE THOUSANDS OF HAITIAN CHILDREN FROM SLAVERY! We have incredible and meaningful perks!